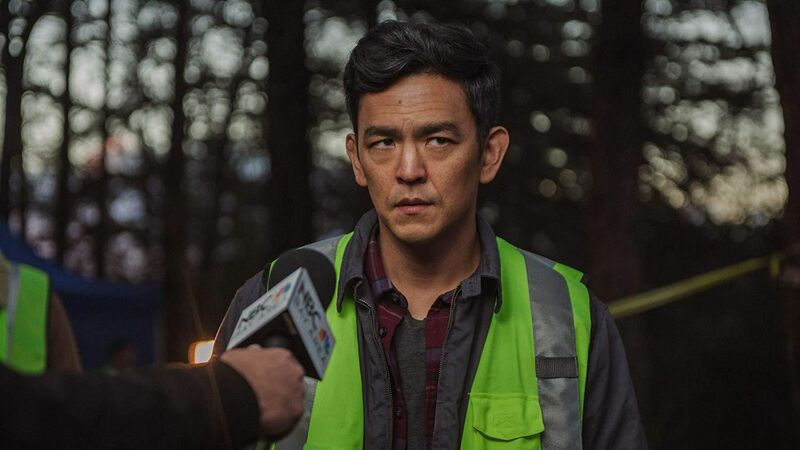 Aaron Neuwirth reviews 'Searching', the desktop thriller starring John Cho as a father doing everything he can to find his missing daughter. An interesting way to look at old mystery films is by examining how quickly the plot could be resolved were modern technology involved. Searching is a mystery/thriller very much set in the now. With the narrative told almost entirely from the perspective of computer screens, we have a film very much reliant on characters using all the technology and social media channels available to them, yet still be confounded by the missing person in question. Thanks to an understanding of how to best use this potentially gimmicky format and a strong, relatable lead performance, Searching overcomes certain narrative trappings and works as a solid genre film. 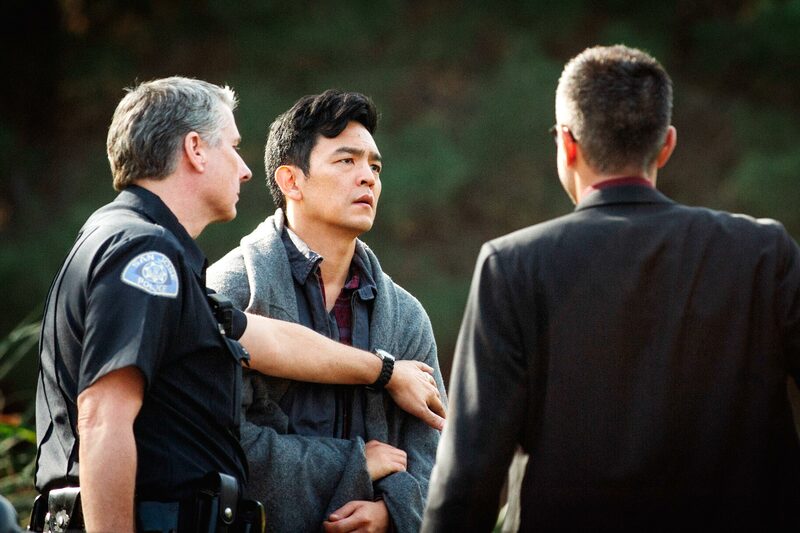 John Cho stars as David Kim, a recently widowed father to Margot (Michelle La). While the film’s opening minutes set up the warm-hearted relationship this family shares, the events that leave us with just David and Margot establish a growing distance. Following a late-night phone call from Margot that goes unanswered, David becomes worried about his high school-aged daughter’s sudden absence, eventually leading to a full-blown investigation of her disappearance. To help the best he can, David begins researching Margot’s social media connections, discovering a variety of things about his daughter he was not aware of. From a plot perspective, Searching can only go so far on the information being presented that hasn’t been seen before. 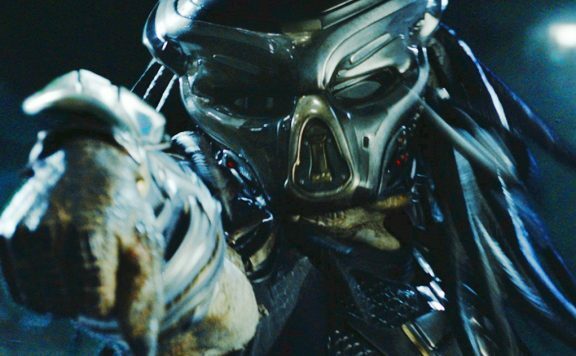 An argument can sometimes be made for how good a movie can be if the story cannot be divorced from the visual aspect, and still be compelling. That in mind, I could see Searching working as a radio play, given the minimal amount of characters and the heavy use of dialogue to help guide the story. However, you would lose what’s so compelling about the visual format that is chosen to bring this story to life. One of the great strengths of the film is Aneesh Chaganty’s direction, and how he chooses to supply information via screens. Rather than working hard on spelling out certain character motivations and other forms of information, we see excerpts of chat conversations, photo titles, and snippets of social media information. Even the use of a Windows XP interface establishes what we need to know about certain characters. Everything seen on screen is deliberately in the frame, which works as an effective way to keep us up to speed, without bogging us down during the intense journey being taken. 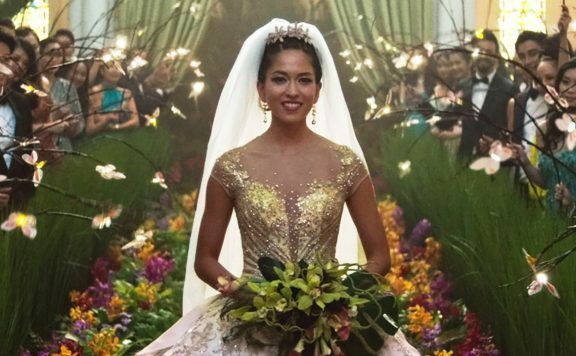 At the same time, credit should also go to cinematographer Juan Sebastian Baron and editors Nick Johnson and Will Merrick for finding ways to convey emotion and emphasis through the screens we watch and what portions of the screen we are seeing. The slow zooms onto David’s face in moments of exasperation does a lot to show the pressure he finds himself under. The slight movements allow the audience to learn new bits of information just as David does, leading to new twists in the narrative. Cutting between specific cameras enables the footage on display to have maximum impact. Some of this may sound like the basic steps of filmmaking, but utilizing this format still has an experimental quality to it. While there’s something to be said for how effective 2015’s Unfriended (also produced by Timur Bekmambetov) was in turning the “Screen Life” sub-genre into a mainstream concept, Searching proves to be the best example yet of the potential for a film structured through these means. I may not be hoping for a ton of movies to have this locked-in quality, but if they are as assured as the filmmaking here, it can at least be palatable. Making matters better is the presence of Cho. With the sort of natural charisma that allows the accomplished actor to ease into the role of an everyman, his performance is so good that I hope many will question why he’s not been fitted with more leading man roles (there’s a sad truth to the actual reason why, but I don’t need to go over Hollywood’s misconceptions). For this film, Cho is challenged to go from perfectly reasonable to understandably intense, as he works hard to find and understand what happened to his daughter. Given the backstory we receive and some good work from La as far as conveying the more and more layers as a daughter who is not all she seems through social media, Cho accomplishes precisely what’s needed to make sure the focus is clear. Further helping to provide sympathy for David is Debra Messing as Rosemary Vick, the detective assigned to the case. The interactions between her and David continue to bring out interesting layers the film has going for it, which thankfully isn’t merely about the dangers that come from the internet and social media. 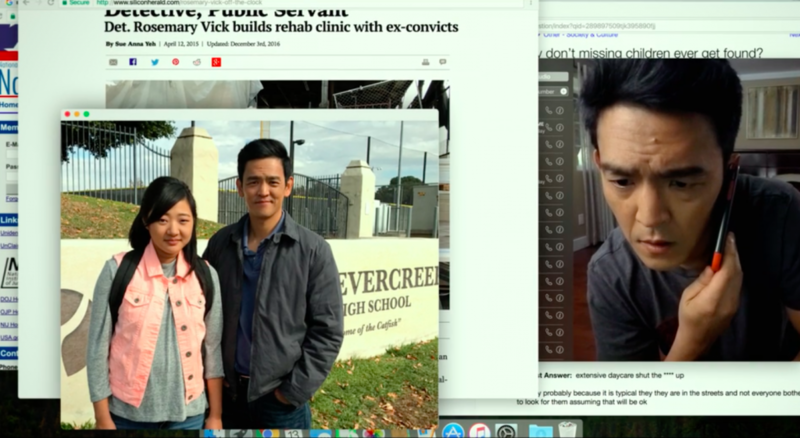 Chaganty, who co-wrote the movie with Sev Ohanian, clearly has an interest in showing different sides of how useful the world wide web can be, but there’s a much more potent story being told about father-daughter relationships, the importance of communication, and other, more universal themes. If Searching gets bogged down anywhere, it’s in its ultimate resolution. I never found myself concerned with how the visual format continually found a way to be the best way to tell the story, but I did take issue with certain information dumps that felt like the film was running out of ideas to get across things we needed to know quickly. 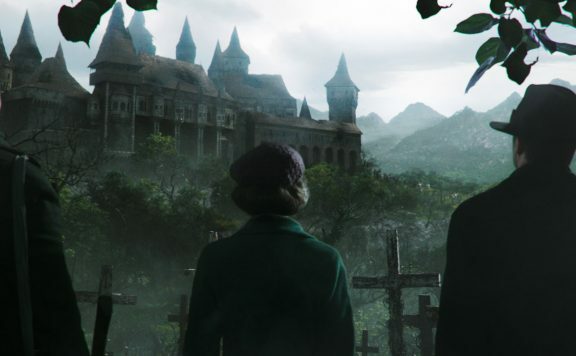 I can expect events to have a heightened feel to them in a story like this, but even as the film works hard to make its plot as airtight as possible, the ways in which we are told the what/why/how can end up feeling like a chalkboard explanation compared to how cleverly staged most of the film was. 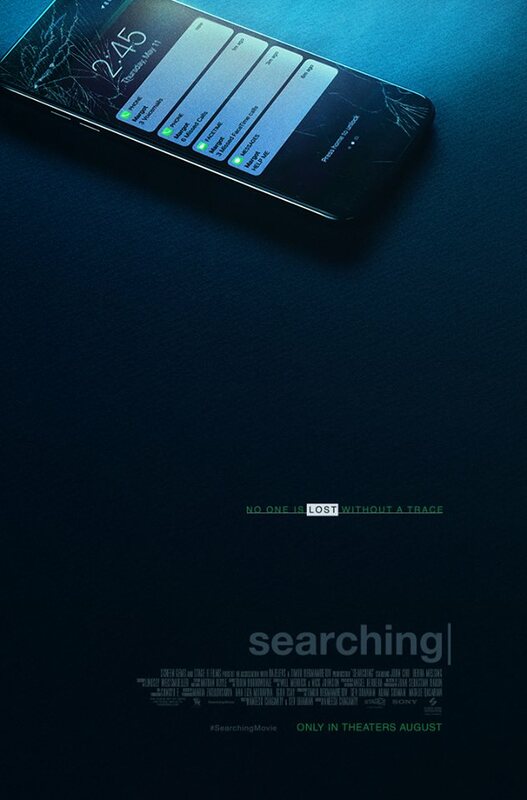 Quibbles aside, Searching does tell an engaging story made better by the creative use of its point-of-view and a strong lead performance by Cho. What it may lack in narrative innovation it makes up for by way of visual invention. At a time where cinema can undoubtedly evolve just as much as it likes to call back to the past, Searching works as a Hitchcockian tech-thriller that rises to the challenge of making its concept work.